Padraig Jack deserves a bualadh bos. Aran Islands bilingual artist Padraig Jack is currently touring after releasing his latest single 'Oíche Gheal'. There's something haunting and wonderful about someone singing in the native tongue, especially when it's done like this. 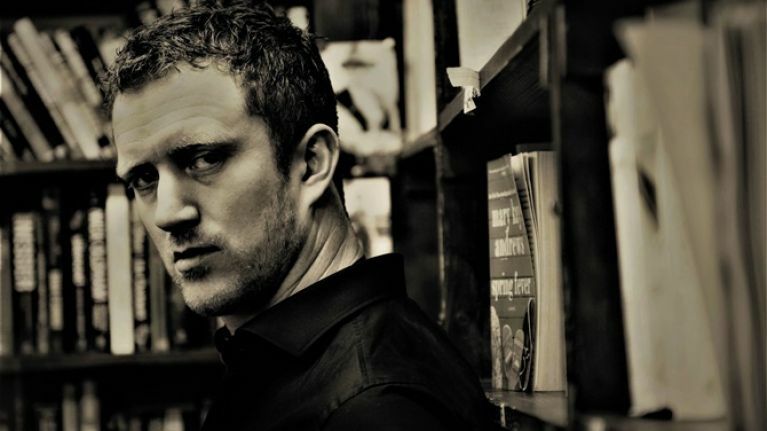 'Oíche Gheal' is his translation of the traditional ballad 'One Starry Night', which features an original piece of art by fellow singer songwriter Pa Reidy in the music video. Born and raised on the largest Aran island, Inis Mór, Padraig's music is influenced by his surroundings as much as it is by James Taylor, Van Morrison, Paul Brady and The Eagles. 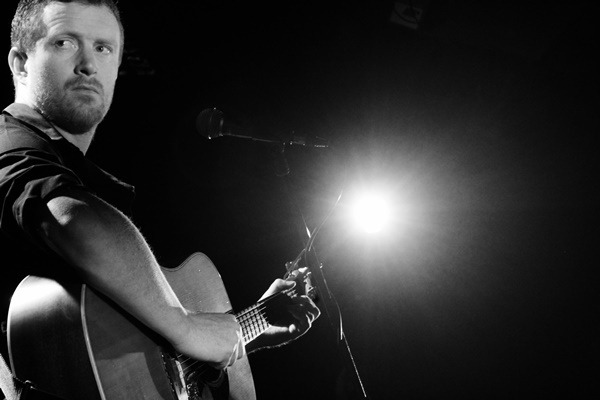 Padraig’s live shows are developing his reputation as a singer and songwriter of substance in both English and Irish. He has thus far opened for The Saw Doctors, Donal Lunny, Mick Flannery, The 4 of Us and John Spillane and has also appeared at the Westport Bluegrass Festival, SOMA, Shorelines, Skibbereen Arts Festival and Electric Picnic. Padraig Jack is currently recording his debut album in London with producer John Reynolds (Sinead O’Connor, Damien Dempsey) with plans to release it this summer. If you would like to find out more about Padraig, including details on his live gigs, check out his Facebook page right here.